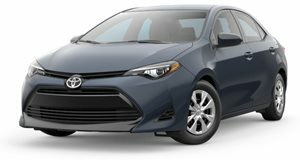 If you're in the market for an affordable compact sedan, you can't go wrong with a Toyota Corolla. Pricing for the new 2020 model has just been revealed with the base L model starting at $19,500. For that, you'll get a 1.8-liter four-cylinder engine producing 139 horsepower, LED headlights and taillights, fabric seats, a seven-inch infotainment system, six-speakers, and the Toyota Safety Sense 2.0 suite of driver assistance systems. The Jetta GLI may have defined the sporty compact sedan segment for many years but starting in 2017, Hyundai threw its hat into the ring with the Elantra Sport. 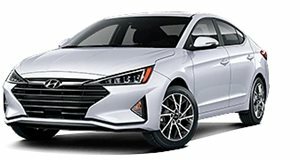 The Elantra Sport shares its 1.6-liter turbocharged four-cylinder with the Veloster Turbo and this little mill produces 201 hp going out through either a six-speed manual or seven-speed DCT. Since these cars are only a few years old, they haven't had as much time to depreciate. You can still pick one up starting at around $14,000. 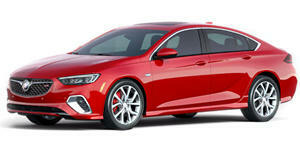 The Buick Regal is the first luxury model on our list and has been one of our favorite performance bargains for a while now. 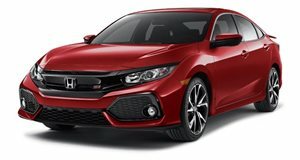 Under the hood is a 2.0-liter turbocharged four-cylinder producing 260 hp, making it the second most powerful model on this list. 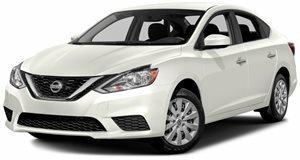 Power goes out to the front wheels through a six-speed manual or a six-speed automatic - all-wheel-drive is also available on automatic models. 0-60 mph takes around 6.2 seconds and used examples can be picked up for as little as $7,000 with high mileage.